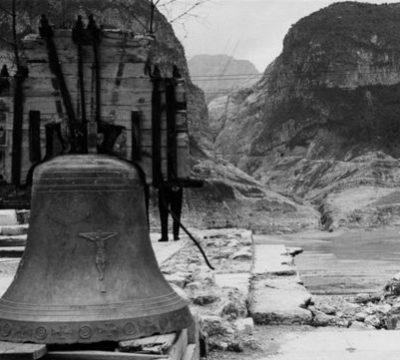 The Longarone Vajont Museum – Moments of History tells of the terrible tragedy that indelibly marked an entire region, the life ripped out of it on the night of 9 October 1963. 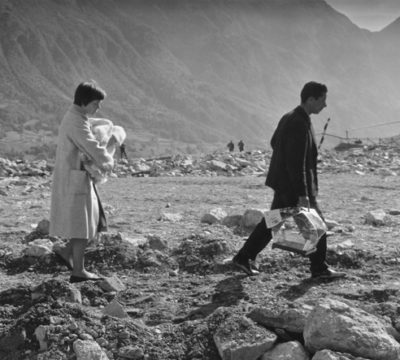 It is a commitment to keep the memory of what happened alive: in memory of the 1,910 victims and in deep sympathy for the courage of the survivors who, in a state of total annihilation, cultivated hope for the future. Just when the future no longer seemed to exist. 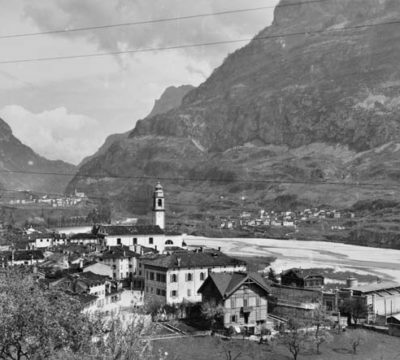 The Museum chronologically retraces the history of Longarone and Vajont, through a vast collection of historical images, artifacts, testimonies and films. 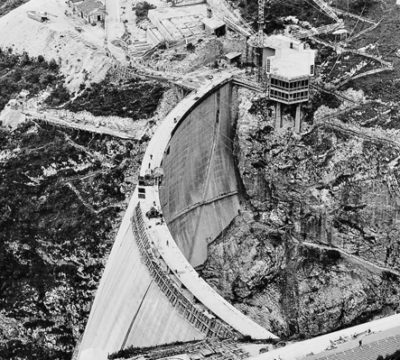 The route includes four sections that wind through two halls symbolising Longarone and its history, broken in two on 9 October 1963.